Get instant access to all these and more! Join Marvel Unlimited Today! Think you know everything about Peter Parker’s early days? Think again. It’s action, adventure and a rip-roaring romp in the classic Marvel style! 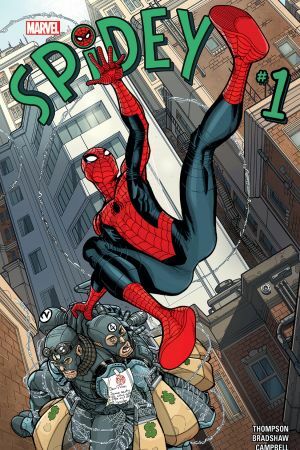 Midtown High’s ‘professional wallflower’ becomes the Amazing Spider-Man in his first ever appearance! After years of skipped homework and playing hooky, Peter graduates Midtown High. 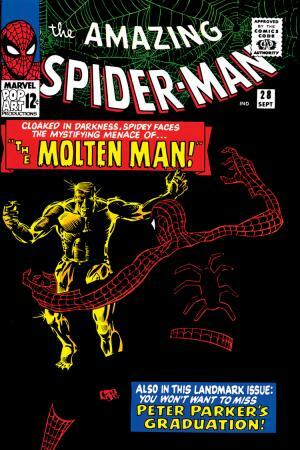 But first, the always multi-tasking Spider battles Molten Man! After much goading from Aunt May, Peter agrees to meet fun-loving Mary Jane Watson, the quintessential girl next door. What happens next is a love story 50 years in the making! 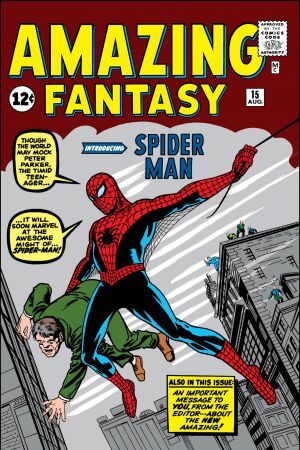 Peter puts his wall-crawling on hold to focus on collegiate studies…and to figure out girls! 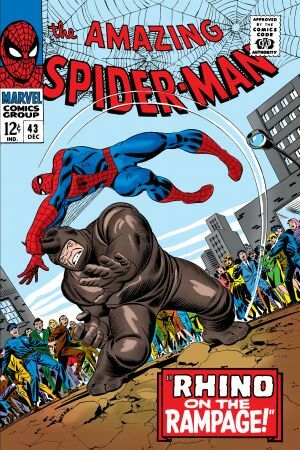 But with the Ol’ Parker Luck on his heels, will Spidey be able to juggle all the challenges civilian life offers? A retrospective mini-series following Peter’s earliest days at Midtown High. 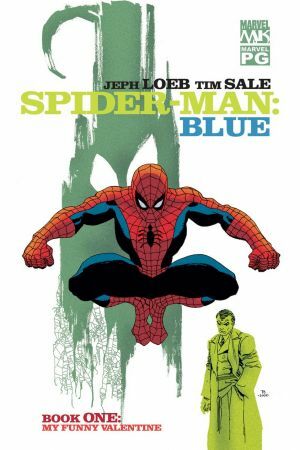 Writer Jeph Loeb and artist Tim Sale take you inside Spidey’s disastrous first love with Gwen Stacy, one tragedy of many in Peter’s rapid ascent as Spider-Man. Those awkward teen years never looked so good in this throwback series by David Lapham and Tony Harris. See what Peter does when the bite of a radioactive spider gives him the strength to take the things he wants. Will he achieve fame? Money? Fast cars? Girls? 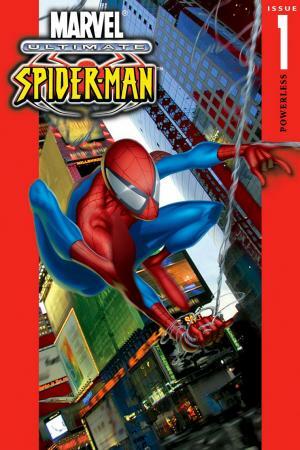 Discover a new side to Spidey with this unseen glimpse of his early career! Writer Brian Michael Bendis brings you an Ultimate Spider-Man with plenty of pubescent angst! 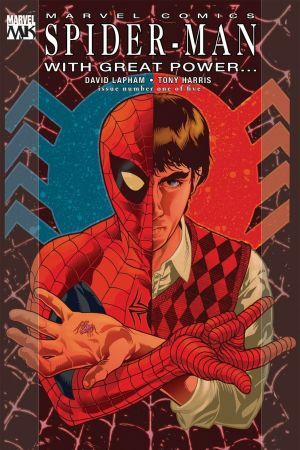 ‘Brainiac’ Peter Parker must navigate his super human abilities - and deal with first crushes, locker room bullies, and always being short on cash. Peter reaches the cusp of adulthood with his graduation from Empire State University. 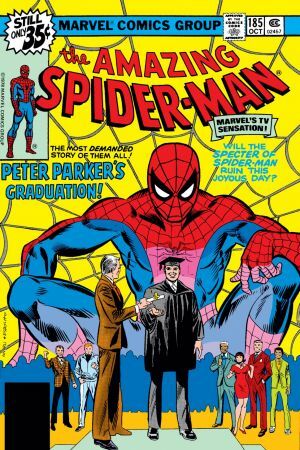 But will Spidey walk away diploma in hand? 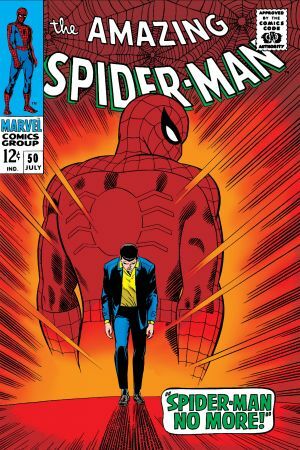 A classic ‘this could only happen to Peter’ issue.